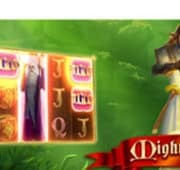 Double Dragons is a fantasy themed free pokies online developed by Yggdrasil playable on mobile, tablet and PC devices. 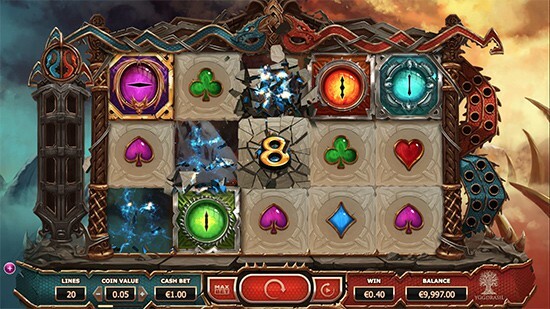 Playable over 5 reels, 3 rows and 25 paylines oriented from left to right sybmols include dragon eyes of various colours and hearts clubs, spades and diamonds. 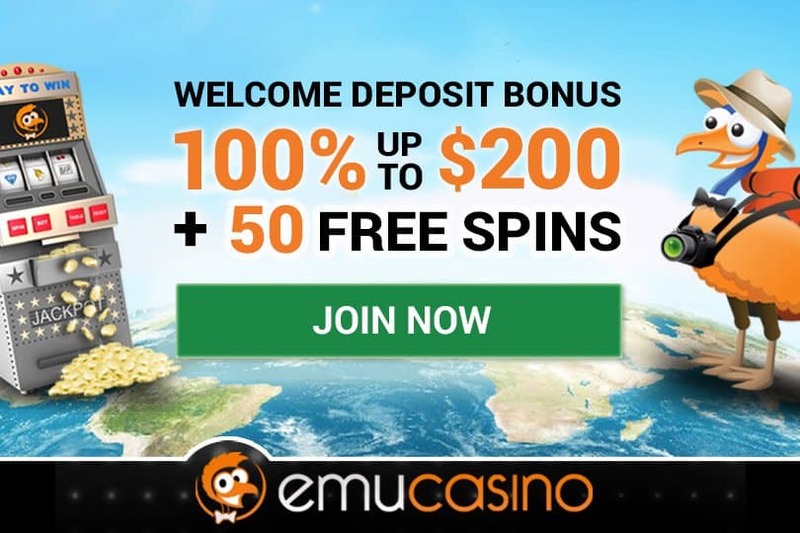 This online pokies game is packed full of bonus features and offers a big payouts via the stacked wilds and double dragons feature. 4 consecutive wins activates the double dragons feature. This triggers 2 highstack wilds that can be between 7 and 28 symbols in length. The fire dragon gives additional random wilds while the ice dragon gives player wins 2x multiplier! While hunting for dragons and big wins, players collect dragon heads that will award a free spin mode after 9 are collected. 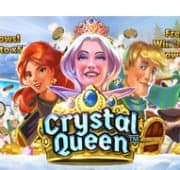 During free spins mode you only need 2 dropdown wins to activate the double dragons feature. The highest paying dragon eye is the purple symbol which awards 125 credits for 5 in a row. 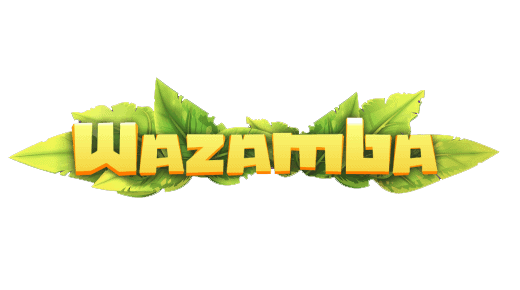 This slot is also operated on the drop down win method whereby all winning combinations explode to reveal new symbols. 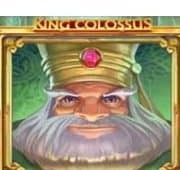 Double Dragons slot by Yggdrasil is a fast paced, high action gaming experience that suits both high roller pokies players and newbies.